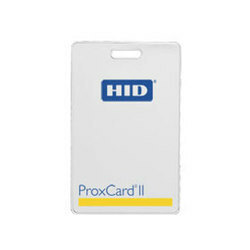 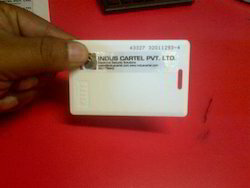 Distributor / Channel Partner of a wide range of products which include 1326 hid proxcard ii clamshell card, hid proximity 1326 proxcard ii clamshell card, 200x iclass hid, hid proximity reader proxpoint plus 6005, hid long range proximity reader maxiprox 5375 and hid standalone reader hia4045cgnu0. 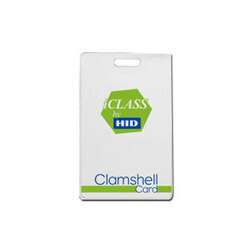 Card Construction Thin, flexible polyvinyl chloride (PVC) laminate. 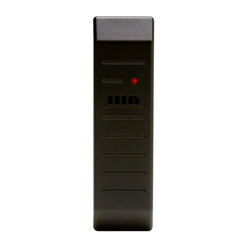 Power Supply 5-16 VDC Linear power supplies are recommended. 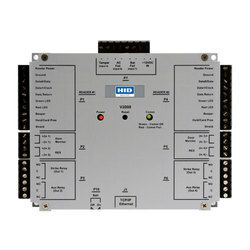 Power supply Configurable 12 or 24 VDC Linear power supplies are recommended. 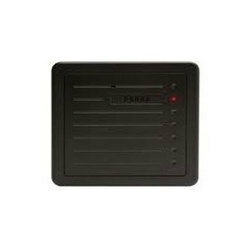 Open collector output Sink 40 mA, source 1 mA. 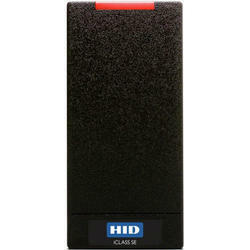 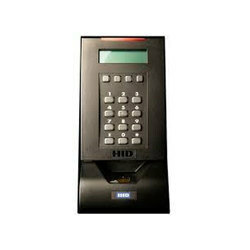 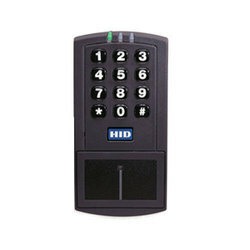 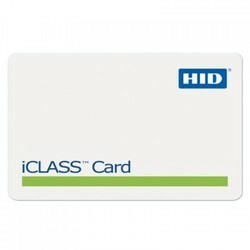 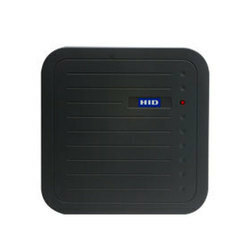 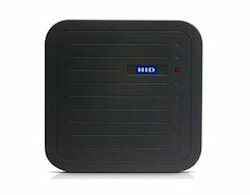 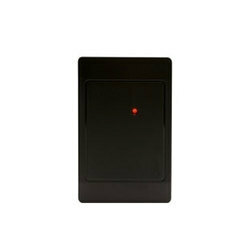 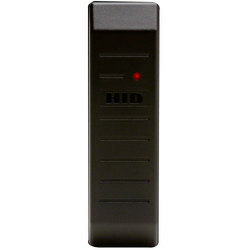 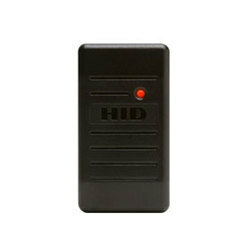 Dimensions 1.9" x 4.1" x 0.9"
Looking for HID Access Control ?